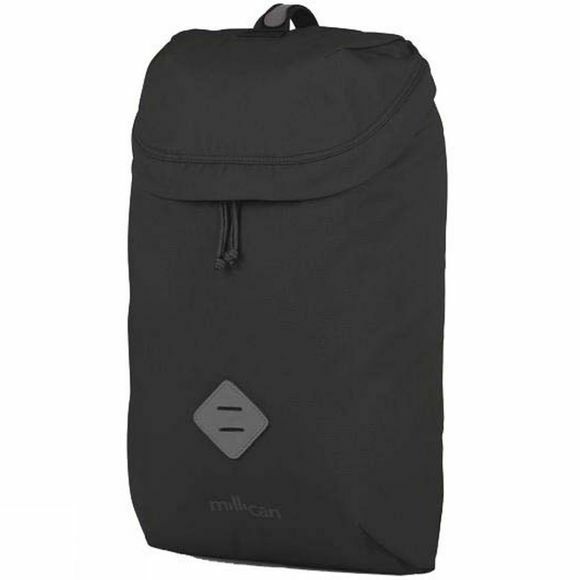 The Oli the Zip Pack 15L Backpack from Millican is made for life's simple pleasures, a very un-complicated daypack for collecting inspiration throughout the day. 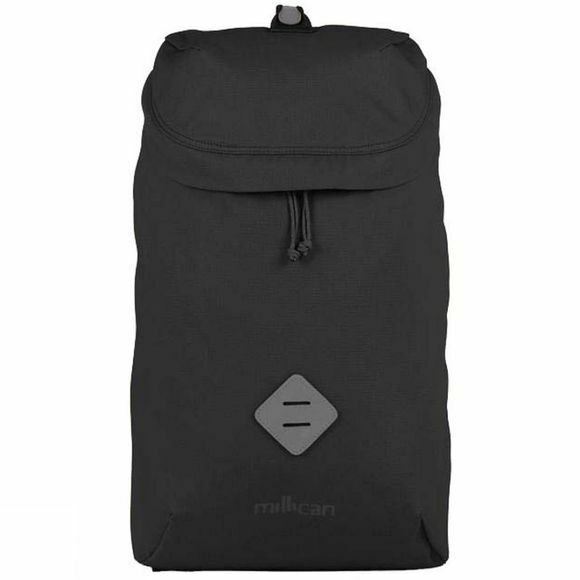 The minimal design features a zip-top opening, internal pockets and space for a laptop. An essential companion for the morning commute, creative wanders and occasional wrong turn.